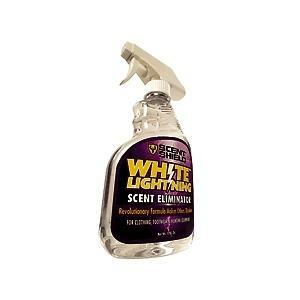 Unscented & designed to clean & deodorize all types of clothing. 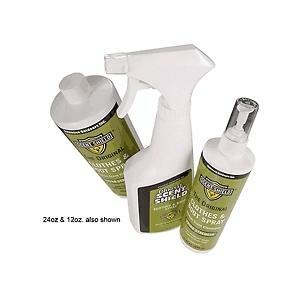 Works in all washing machines & is gently enough to be used as a hand-washin solution. 12 ounces. PACKAGE INFO: 1 each. 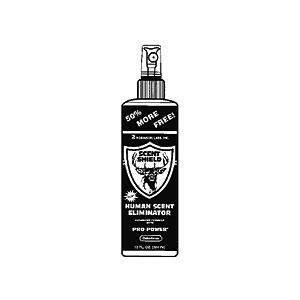 Scent eliminating spray stops scent at the molecular level by preventing odor from forming a gas. 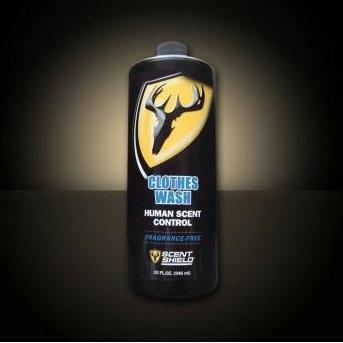 Use on clothing, boots, bows, tree stands or any equipment you take into the field.